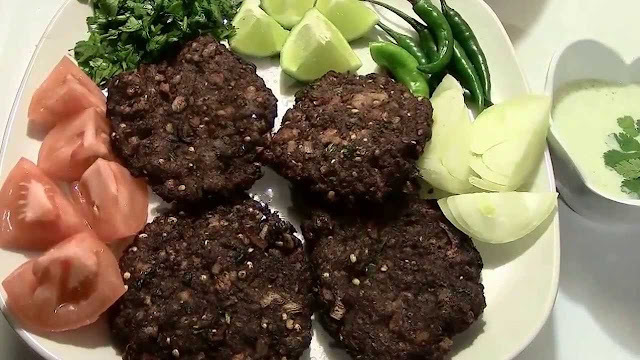 Chappli Kabab are commonly available in all over KPK but the taste of Swati Kabab is different from other areas. 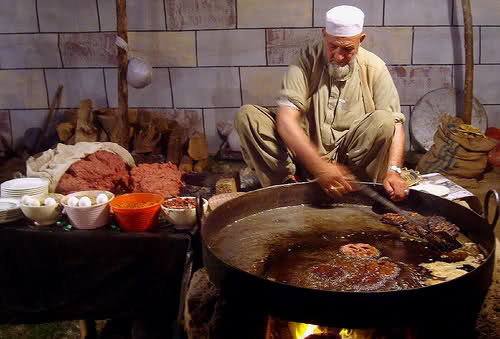 There are hundred of Chappli Kabab restaurants in Swat but few of them are very famous for its taste. In Mingora the most famous Kabab center is Mirjo Kabab Center Main Bazar Mingora which is the oldest kabab center in Swat. 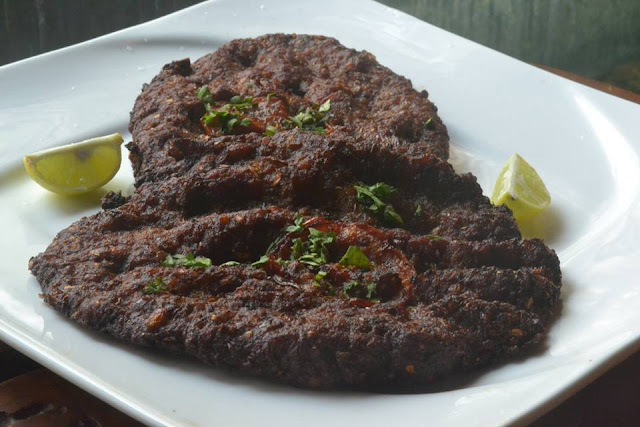 Also there few others kabab centers like Qazafi Kabab Center Nishat Chowk, Mashal Kabab Center Main Bazar, Takht Bhai Kabab Center Abasin Market etc. In upper Swat the most famous Kabab Center is in Bahrain.